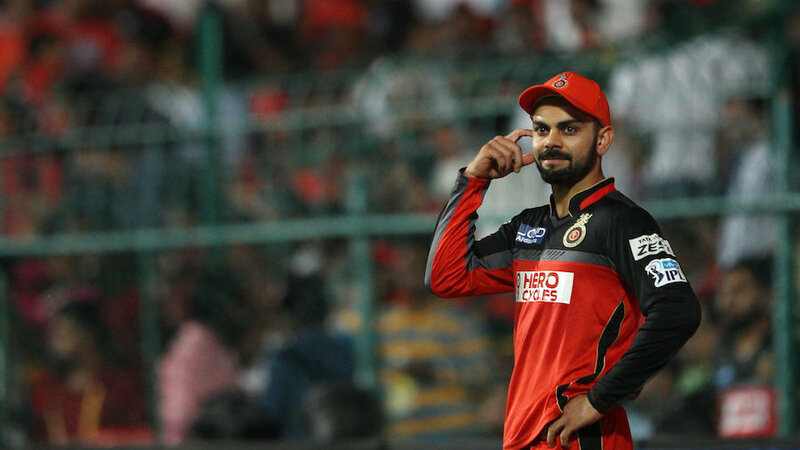 Royal Challengers Bangalore captain Virat Kohli said that he wants to win the Indian Premier League title for the first time as captain of the team. The Royal Challengers is a team of players who, despite reaching the final three times, have never won in the finals. Kohli said, “I am convincing to win the Cup more than the expectations of fans of the Royal Challengers.” I have been with the team for ten years and we have not been able to cross the barrier of the final three times. I assure you that I will contribute 120 percent this time to win the title. ” Kohli believes that the bowling of the Royal Challengers will also be strong this time. Former cricketer Venkatapati Raju said that IPL has made the platform available to youngsters to show their talent. He said that IPL has given chance to many Indian players including spinners this year. Raju is a known left-handed spinner of the country in the nineties. The IPL- 2018 starts on April 7 with the opening match between Mumbai Indians and Chennai Super Kings.